Spectacular racing and the finest sporting hospitality at Scotland's only Grade 1 track. 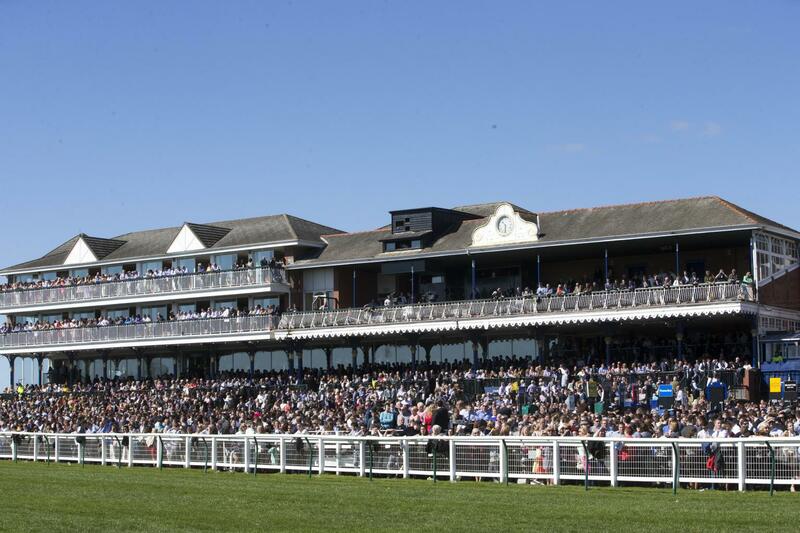 Ayr Racecourse is a VisitScotland 5 star visitor attraction & 2016 Sporting Venue of the Year. We are renowned at Ayr Racecourse for providing some of the finest hospitality at any sporting venue in the UK. Let us entertain you at Scotland's Premier Racecourse. The Gold Cup is the richest flat race in Scotland with a total prize fund of £200,000 in 2016. One of the truly exciting races of the flat season in the UK with 25 horses hurtling down the home straight and the winner crossing the line around 70 second after leaving the stalls. Past winners include Lochsong in 1992, a horse that twice won the Cartier Award as top European sprinter and in 1993 was voted European Horse of the Year. In 2016 Brando, running off a mark of 110, became the highest rated horse ever to win the Gold Cup ridden by Tom Eaves and giving trainer Kevin Ryan his fourth success in the race following Advanced (2007), Our Jonathan (2011) and captain Ramius (2012) Upwards of £20 million has already been spent on a whole host of improvements. The Princess Royal Exhibition, Banqueting and Conference Centre over four floors boasts excellent facilities including the £4.5 million Ayrshire Suite, opened in April 2008. There are two fine dining restaurants - The Roman Warrior and The Chancellor Restaurant. And the private boxes on the third floor of the Princess Royal have all been upgraded. The former HQ of and meeting place of the Western Meeting Club, Western House was transformed at a cost of more than £4 million into a four star hotel in 2005 and has won a host of awards since then including Scottish Wedding Hotel of the Year 2007 and 2008. The paddock area of the racecourse has also been extensively upgraded with the parade ring moving nearer to the course and spacious Champagne Gardens have been created in the paddock lawn adjacent to the Weighing Room. What was a sleeping giant has now become a vibrant multi purpose business.